Tranquil living awaits at this 1-story home in Montecito. 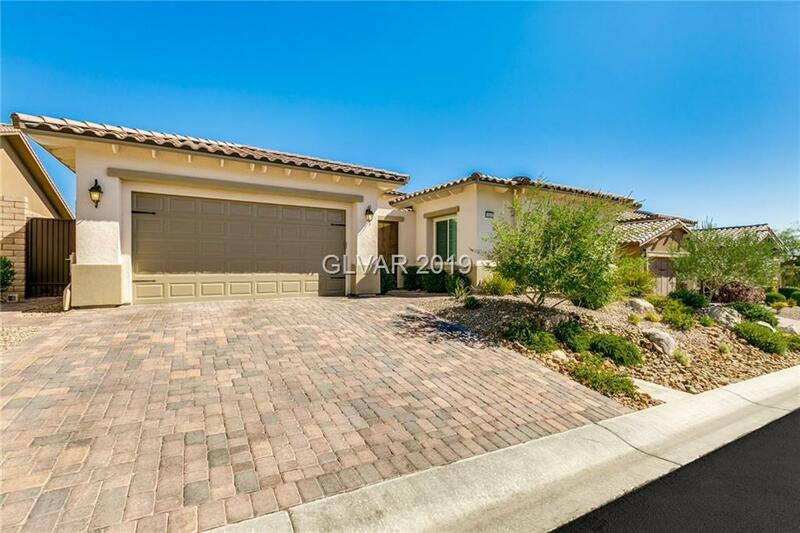 Open floorplan, engineered wood floors, new light fixtures, & $43,000 in upgraded cabinetry. 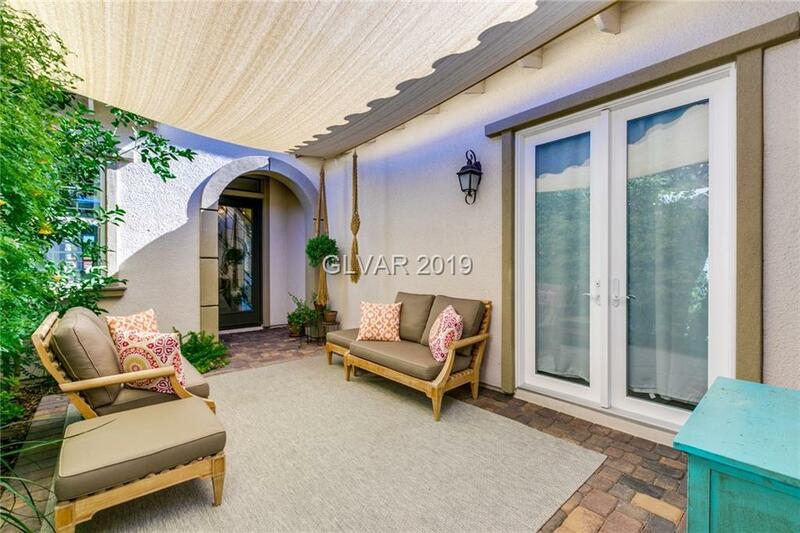 Gated courtyard & casita! Kitchen w/big island, 2-tone cabinets, & stainless KitchenAid appliances. 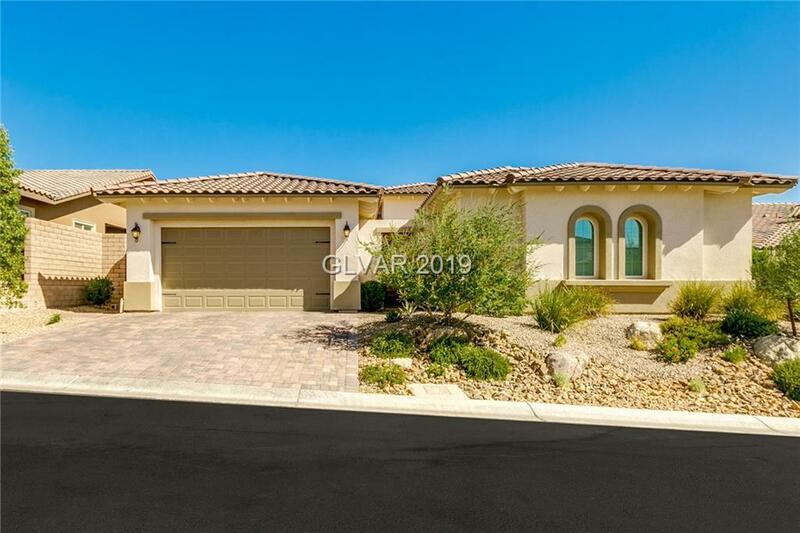 Master w/outdoor access, crown molding, hers&his vanities & closets, makeup area, marble, quartzite, tub, & big shower. All beds en suite. Rear yard w/plunge pool, sundeck, dog run, & built-in grill.